Fight to Win Pro is making its way to Pittsburgh for the first time ever, and the promotion is bringing yet another awesome card with it. 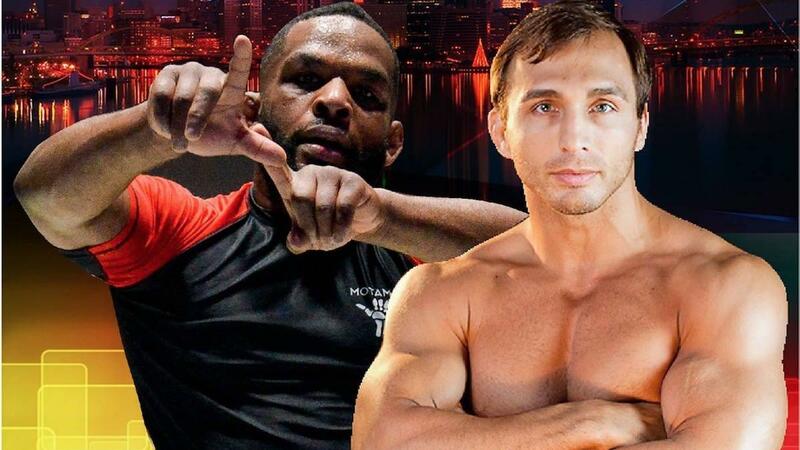 On Friday, June 28, DJ Jackson will go up against Pittsburgh native James Brasco for the 185lb black belt gi title. Jackson is the current titleholder, having defeated Vinicius Agudo Silva and John Combs in previous F2W events. This year, Jackson won his division at the Miami Spring Open and took home silver at the ADCC West Coast Trials. Brasco is a Pittsburgh-area native and a two-time ADCC North American Trials winner. In 2007, he also won the No-Gi World Championship as a brown belt. Brasco was originally slated to compete at a previous Fight to Win event, but due to an injury that forced him to pull out before he competed, this will be his first match for the promotion.